Last Thursday night we saw a great turn out for our take and bake pizza event at the Dorchester. Our event organizers were excited to get to meet the 50 residents Mac treated to personal pizzas from ‘Zza Pizza. 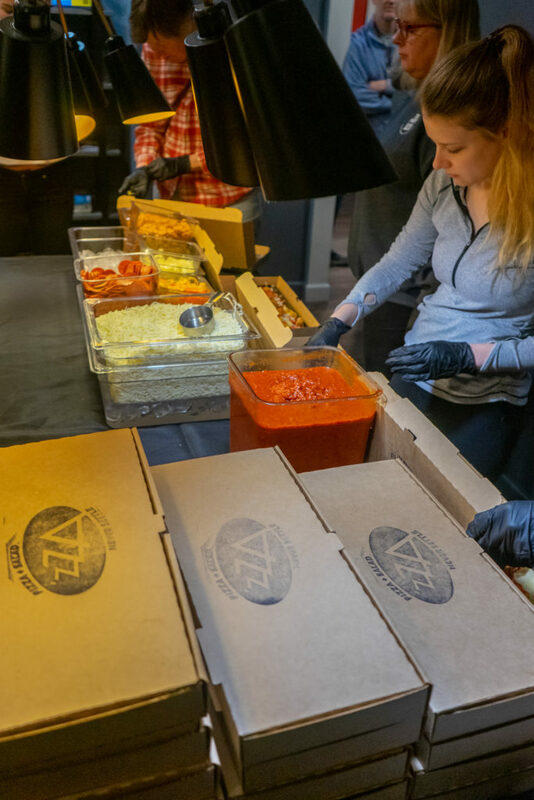 Special thanks to ‘Zza Pizza for helping us host this party and for teaching our residents what to do, we loved having some experts help everyone work on their pizza-making skills. Thanks to everyone who came out and made a pizza for sharing the fun and delicious learning experience with us, can’t wait to do it again! Mac STL residents, let us know in the comments if you have any favorite local food spots you would like to get cooking with in future events, we love your input!